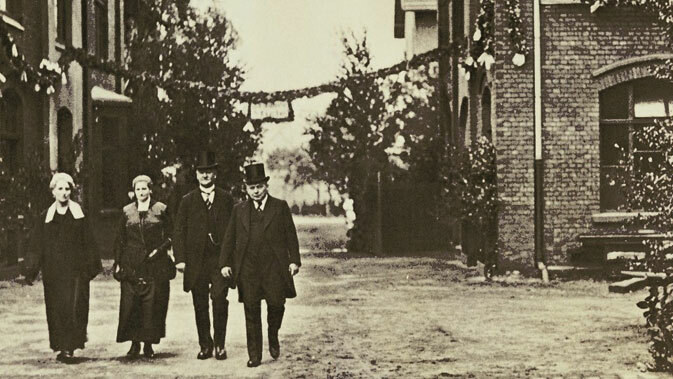 With a caring nature unusual at that time, company founders Carl Miele and Reinhard Zinkann established the foundation for today's HR policy - characterised by social justice and respect - in 1899. This genuine harmony in conjunction with the unique corporate culture contributes significantly to the satisfaction and retention of employees. Miele employees achieve a lot - they often bring above-average commitment, ability and creativity to their work. This contributes to a significant part of the success and identity of the Miele brand. The company in turn provides ways to maintain and increase employee satisfaction and performance; through performance-based compensation and comprehensive benefits. Employee development is a high priority at Miele as we are always mindful that it is the employees who make the company's success possible. 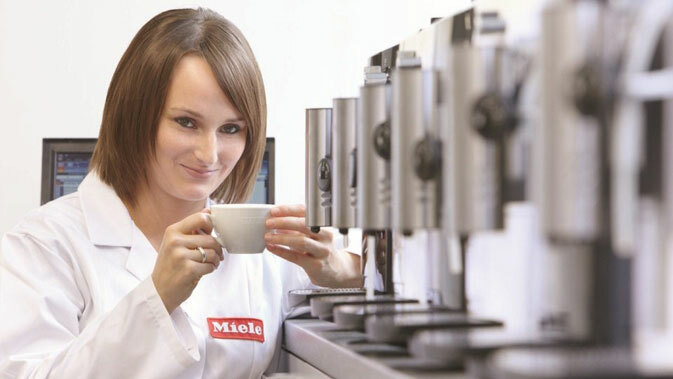 Miele offers you broad, yet targeted career development and training. Individual skills and personal needs are given particular consideration. Miele actively attracts, engages and hires people of diverse cultural background and experiences. As such, our people comes together to create products to transform consumers’ experiences.